Check Your Child's Cafeteria Account! Our New Home is Coming Together! HES Ranks in Top Five in the 3rd Region and Performs Well Above the State Average in All Tested Areas! The results from the 2018 Kentucky Performance Rating for Educational Progress (KPREP) were released recently. Hardinsburg Elementary has much to celebrate as the tradition of success and excellence continues. Students were tested in the areas of reading, math, writing, science, and social studies. Our students worked hard, and scores showed that as HES scored higher than the state average in every assessed area! Hardinsburg Elementary ranked in the top five of the third region elementary schools in each of these areas as well! The teachers and staff couldn’t be prouder of the students and the effort they put forth throughout the year to achieve this success. Here is the HES School Safety Letter! Starting to look like HES is coming on strong! 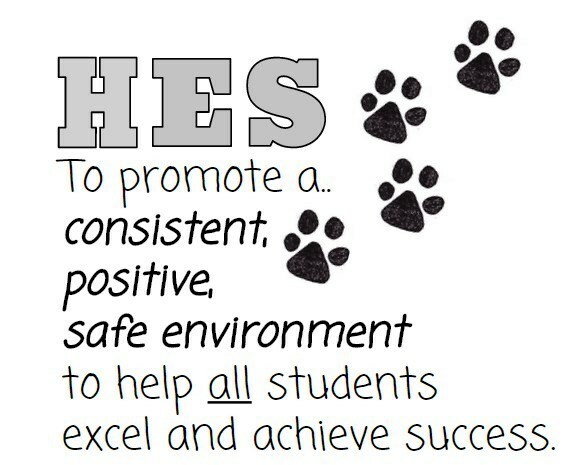 Visit the "Building A New HES" webpage for updates and photos! Here is the Camp Invention 2019 information! Here is the information for the Principal's Challenge! HES Third Nine Weeks Honor Roll! HES Academic Team Takes 4th Place at Regionals!